Free shipping, and no hassle returns. 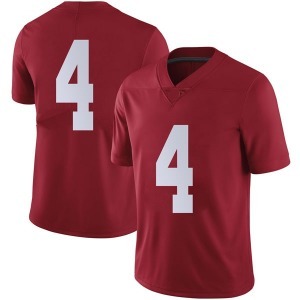 Only with www.crimsonscollegeshop.com. 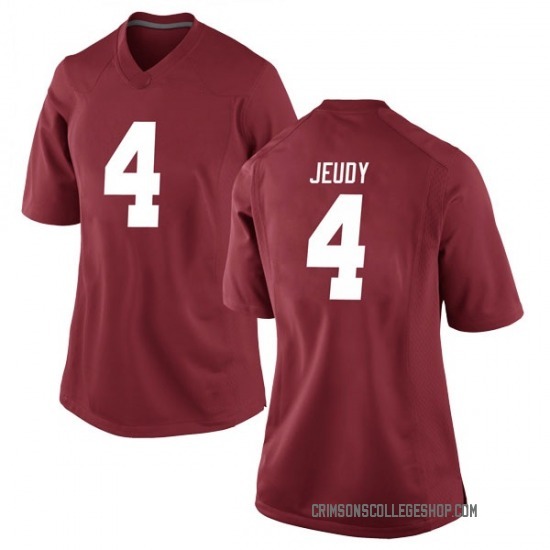 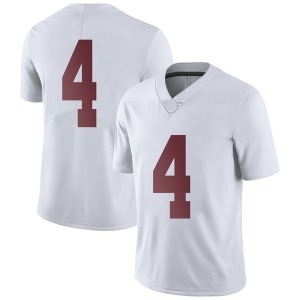 Look like the most passionate Alabama Crimson Tide fan in the country with this Women's Jerry Jeudy Nike Alabama Crimson Tide Women's Game Crimson Football College Jersey from Nike.